The No. 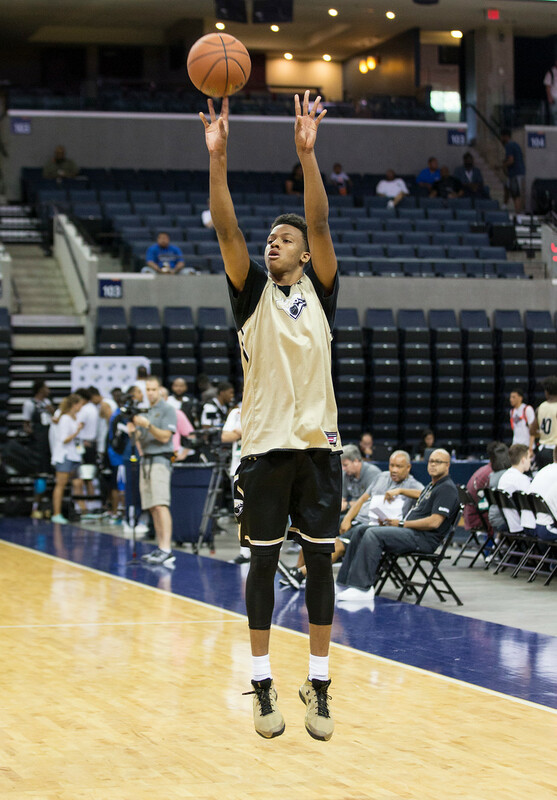 5 player in the 2018 ESPN 100, Langford recently cut his list to Indiana, Kansas and Vanderbilt and plans to sign in the spring. “We want to look at each school a little bit more, see the coaching style a little bit, how they’re doing with their team and go from there,” Tim said. Tim broke down each school on the podcast. As for the plan going forward, Tim said they hope to take a few visits during the season.